This website shows the handmade Waldorf dolls by Maike Coelle, Berlin. 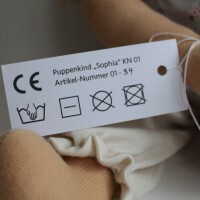 You also find information on my CE manual / CE-Handbuch, which is THE all-in-one help for the CE marking process for soft toys. 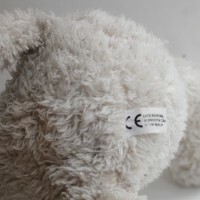 CE marking for soft toys: Anyone can do it! 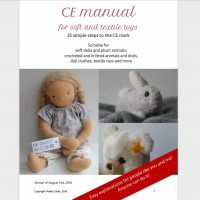 The CE manual is an easy step-by-step instruction for manufacturers of soft toys who sell on the European market. The handbook guides you from the very first information unit to the design of your personal CE mark, and helps with the complete forms. It includes detailed information about the tests, many test reports, and contains a documentation form which you only have to fill in with your own text and information. It is an “all-in-package” which will save you weeks of unnerving work. More information on the CE manual you can find here. 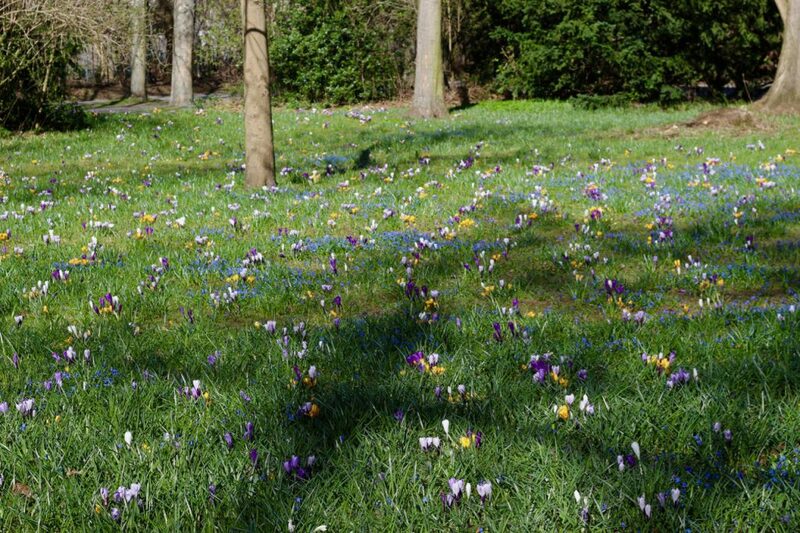 Since autumn 2017, you can find photos of our weekends in our cottage in the countryside and in Berlin in the German blog of my website. The photo collections are a kind of family diary, and I enjoy very much capturing time with the images. Currently, I do the weekend posts in German only.